At Allen Outdoor Solutions, we’re great at keeping things green. 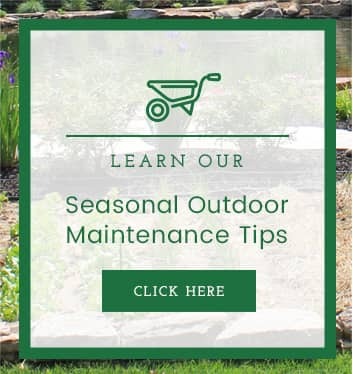 But when we say that we’re experts at everything outdoors, we don’t just mean lawn care. We have some of the best residential and commercial landscape designers in St. Louis. Landscaping is an art. It’s all about creating a vision, and then turning your vision into a reality. 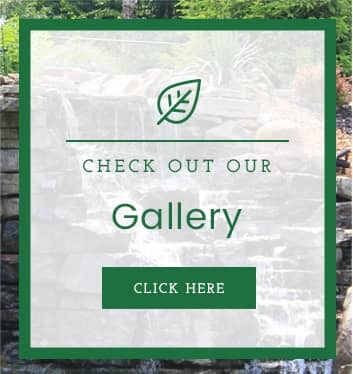 Whether it’s for your home or your business, whether it’s meant to create a welcoming environment for your customers or a quiet, beautiful sanctuary in your backyard, we at Allen Outdoor Solutions know how to bring your plans to life and help you achieve your goals. For dreams both big and small, the secret lies in experience and planning. Prior to installation, we schedule a free consultation session to discuss your needs. This allows a landscape designer to see your property for themselves and help prioritize the elements of your design. Our award-winning designers are always up to date on the latest technology and practices. We attend conferences throughout the year, which ensures that we can offer you the latest and greatest opportunities the industry has to offer. Working with your goals in mind, they craft a plan that balances budget, maintenance costs, and location. Even if your budget can’t cover everything at once, our designers can help you divide the work up into phases. Before you ever sign a contract, they will show you a detailed plan, including drawings of your property. Once you’ve approved the project, we start building. We make sure to work with your schedule, so that installation doesn’t inconvenience you. We arrive on time at the specified date and finish within a 4-hour service window. We work quickly and efficiently, all while ensuring that it looks exactly like what you’ve envisioned. At the end of the day, customer satisfaction is our top priority. Our A+ rating with the BBB and our Super Service Award from Angie’s List weren’t given to us for nothing. 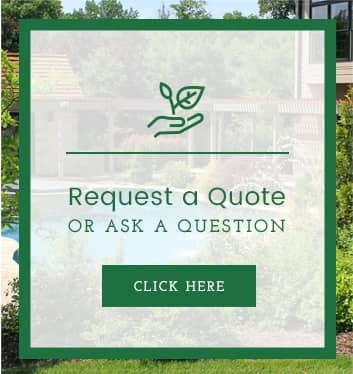 If you’re thinking about designing your landscape architecture, give us a call. We have a team of experts waiting to provide free consultation for your home or business.